The „Game of Thrones“ cast received the six final scripts for the series in a protected e-mail. Most of the cast read them right away, but not Kit Harington. The actor also said he cried twice when going through them at the table read. 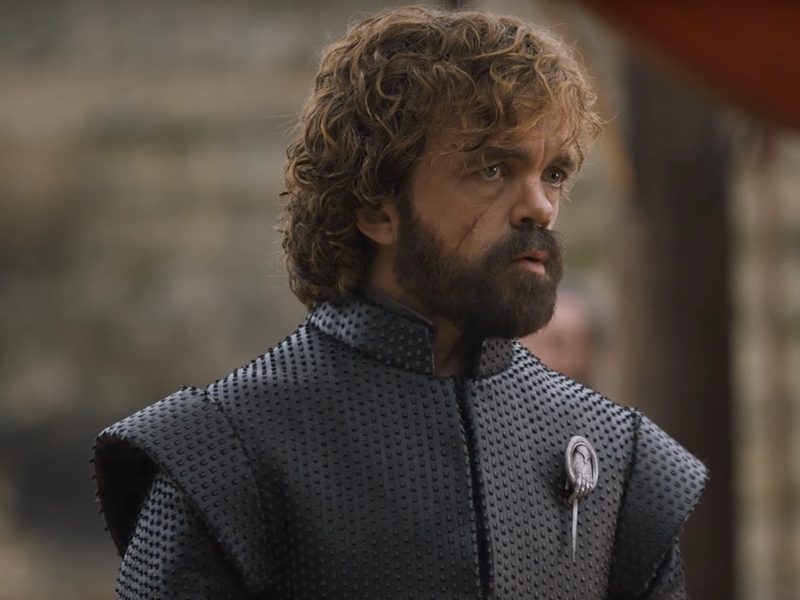 The „Game of Thrones“ cast all had varying reactions to receiving the final six scripts of the smash HBO show. 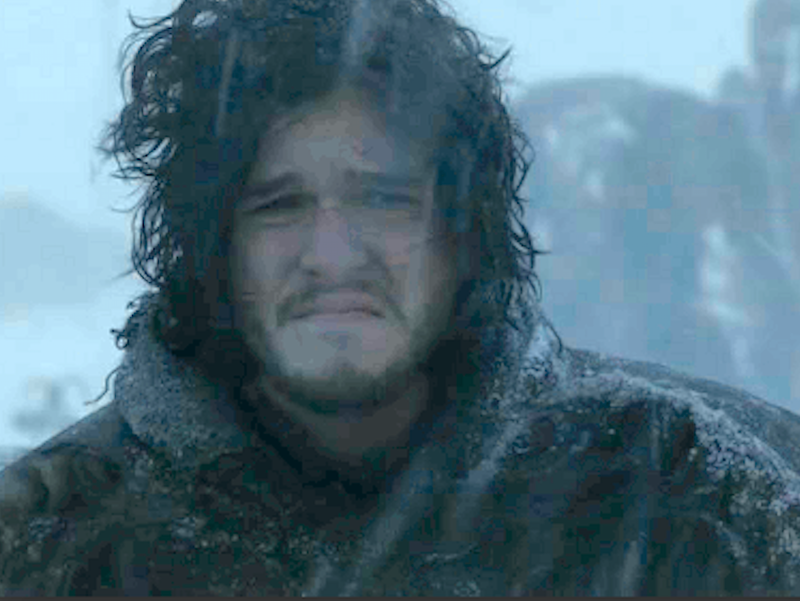 In a new story from Entertainment Weekly, Kit Harington, who plays Jon Snow, said he refused to read the scripts when he got the highly protected e-mail. He waited until the cast met for the table read in October 2017 to see his character’s fate. Going into the table read with no information didn’t prepare him for the emotions he would feel though. Harington said he cried twice, once at the end because he realized the finality of it. But not everyone wanted to wait. Most of the other cast members were anxious to read through them all. Sophie Turner, who plays Sansa Stark, said she read through them as fast as she could. „Afterwards I felt numb, and I had to take a walk for hours,“ she said. Emilia Clarke, who portrays Daenerys Targaryen, was hanging out with a friend when she got the e-mail and immediately went home to read. 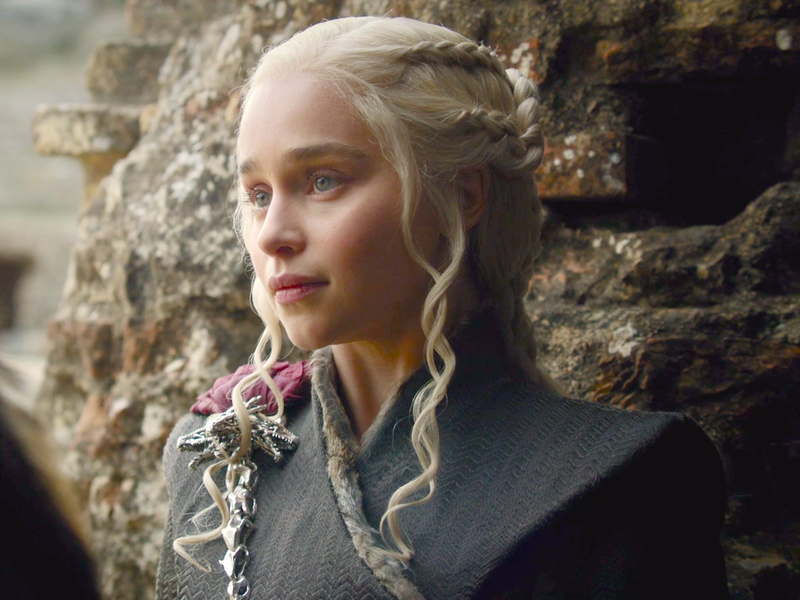 „Game of Thrones“ is returning to HBO for its eighth and final season in 2019. Read the full Entertainment Weekly story here.